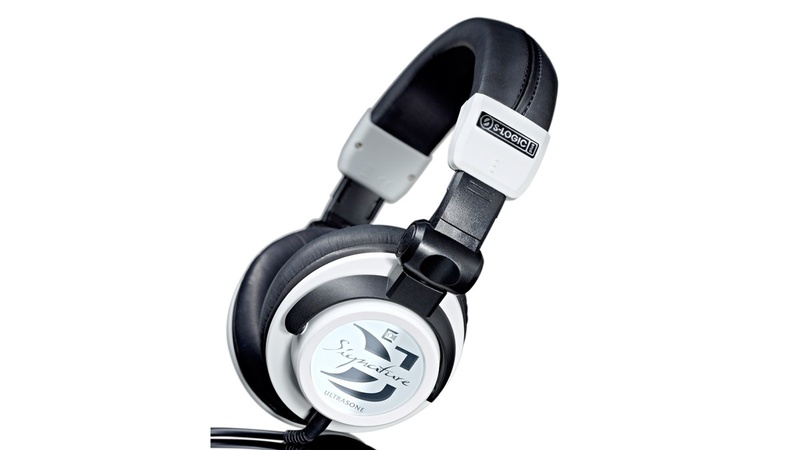 Signature DJ, DJ headphone from Ultrasone in the Signature series. Ultrasone introduces its Signature DJ headphones. 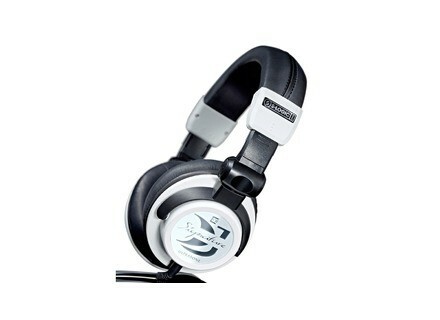 The Ultrasone Signature DJ Headphones are available at a price of 1049 dollar excl. shipping. Reloop IN-2 Flash Black Reloop introduces its IN-2 Flash Black headphones designed to be appropriate for use as stage or studio monitors or with smart phones or MP3 players. [PLASA] Clear-Com Headphones Clear-Com highlights the latest additions to its line of professional headsets, the CC-300 and CC-400, at PLASA 2012 (Stand I-F29).